Originally released in 1989 as the successor to the extremely successful Air Max I's in 1987, the Air Max Light was initially marketed as the Air Max II. 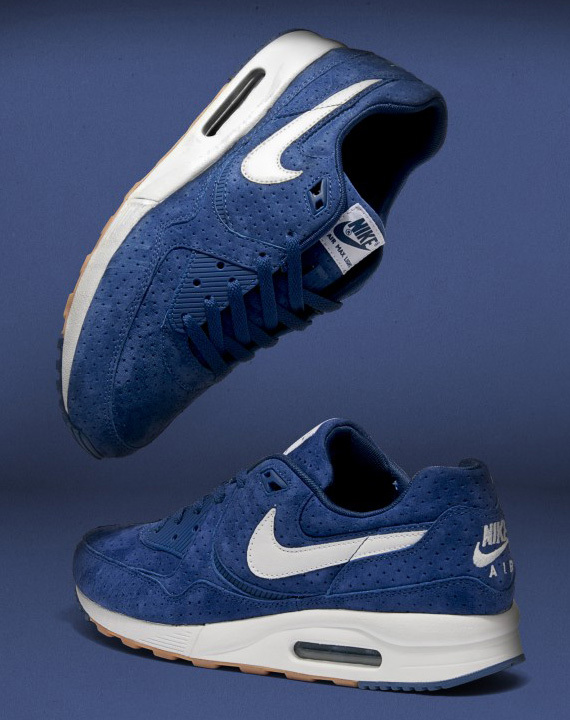 They were later renamed the Air Max Light due to the construction process of the sole unit, making them much lighter than their predecessors. Re-released in 2007, the Air Max Lights have since gained a significant following in running and trainer culture. These Exclusive editions are presented in a premium golden suede upper and feature perforated detailing throughout, visible air unit in the clean white midsole and tonal rubber panels around the lace up. 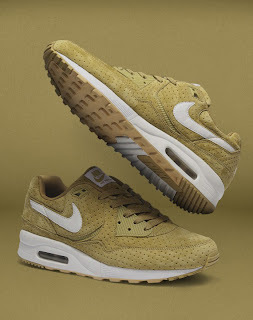 Other features include clean white leather swoosh branding on the sides, a woven brand tab on the tongue and embroidered branding on the heel. These trainers come with tonal laces.